"Ina world made of bread people can you be the greatest detective?" 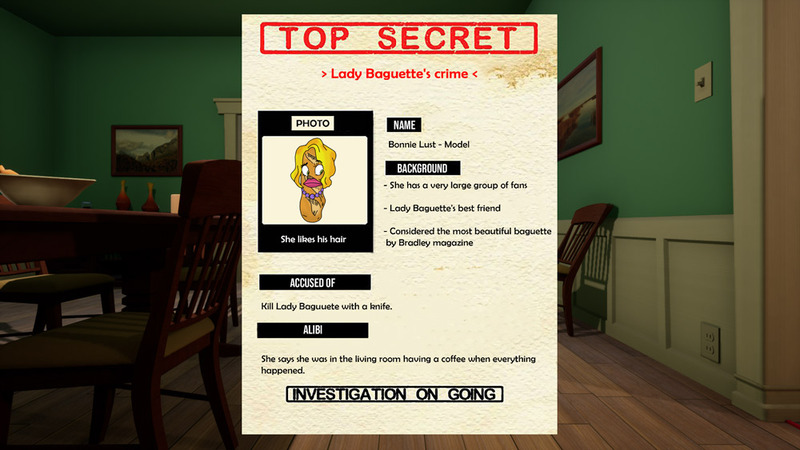 Food Crimes: Bread Edition is a silly little mystery game where everyone in the world is made from (unsurprisingly) bread, your character is a slice of bread and most of your colleagues are but occasionally you might meet someone who is a baguette or some other type of bread substance. 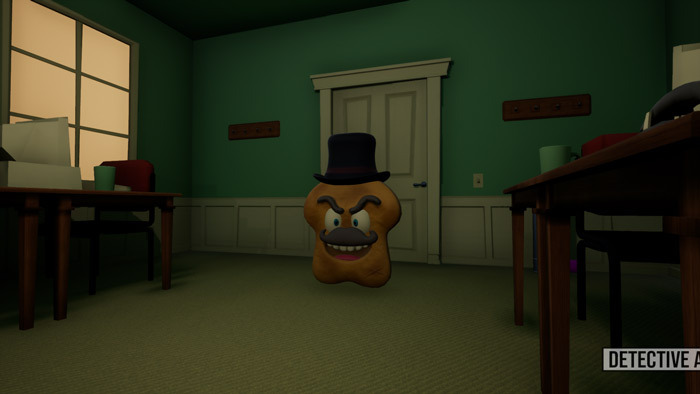 You play as a detective who is sent on a case to Lady Baguette’s mansion to try and discover who is her killer, you must try to solve the mystery by speaking to suspects and finding clues hidden around the locations, the game in total takes around half an hour to play through and can be challenging at times but it also looks really good and sometimes you can get lost just looking at the amount of detail that has been put in to the background and inanimate objects in the background. 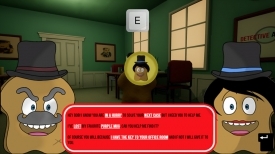 It’s also a very enjoyable and funny game, but is still in development at the moment and the occasional bug can be found however the final version which should be available in a few weeks will boast five possible endings. Based on the classic board game Cluedo, Food Crimes: Bread Edition is a very enjoyable game for all armchair sleuths. You can download Food Crimes: Bread Edition here for free.